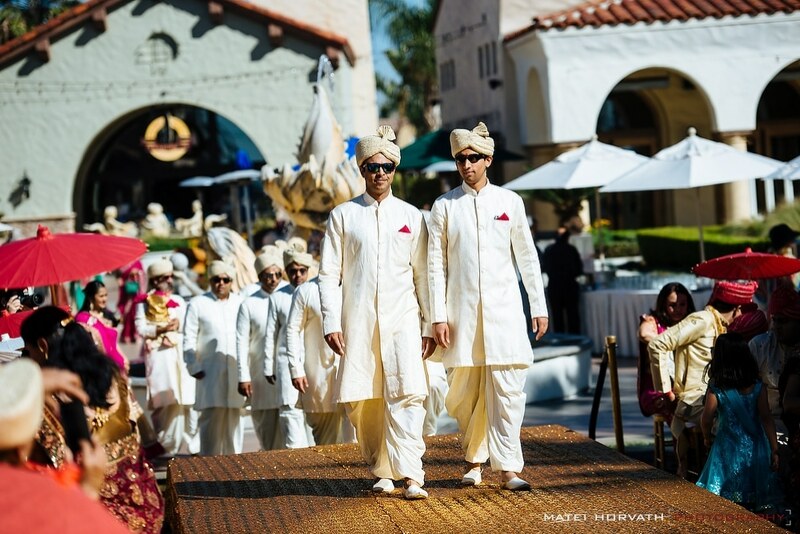 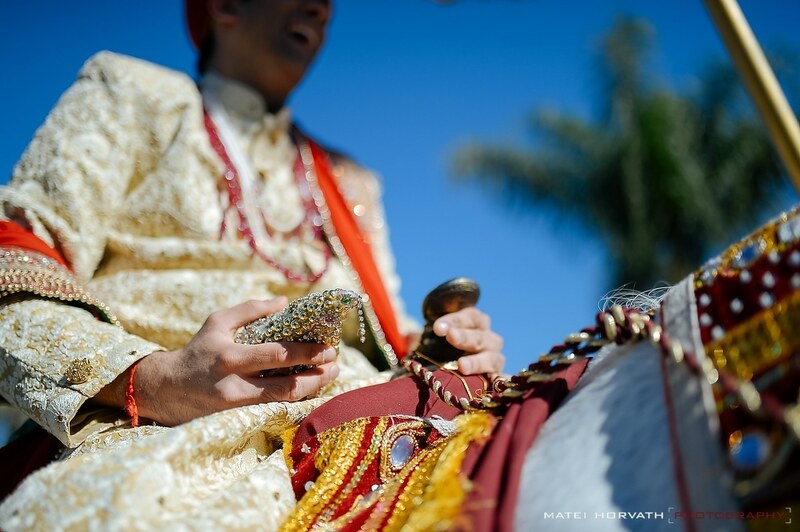 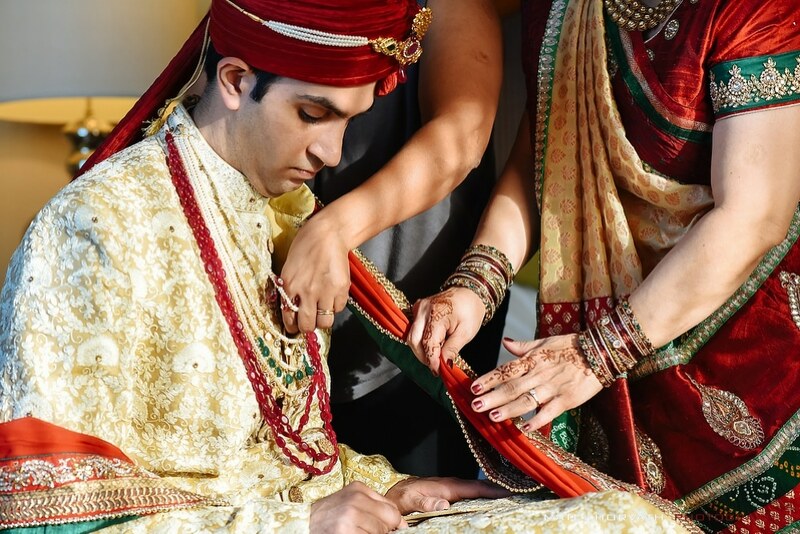 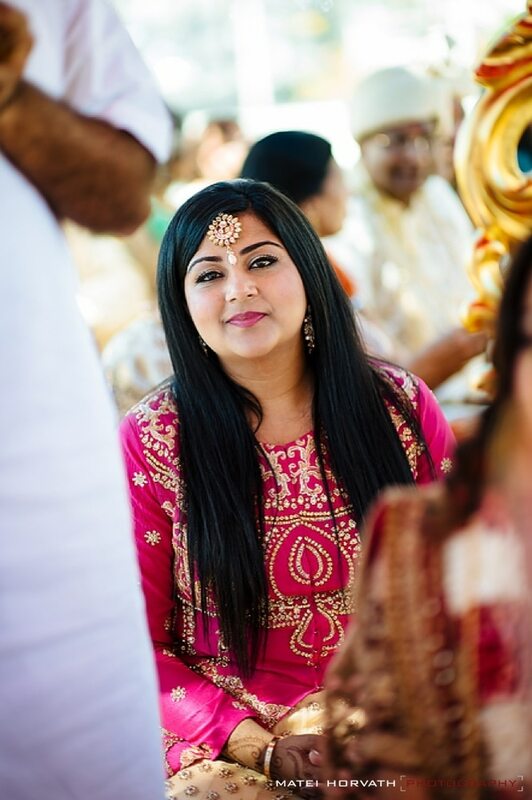 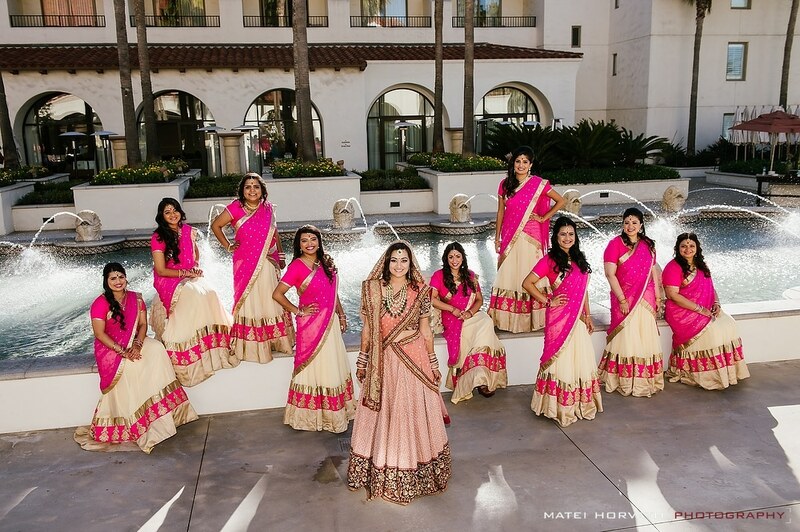 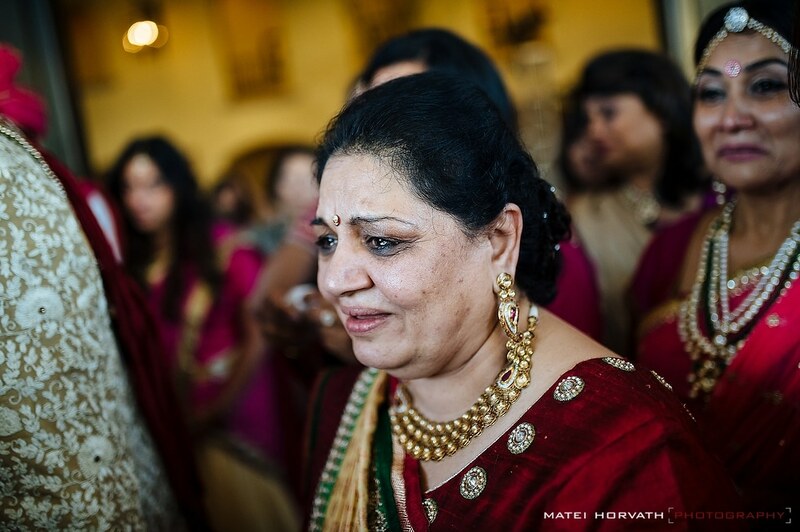 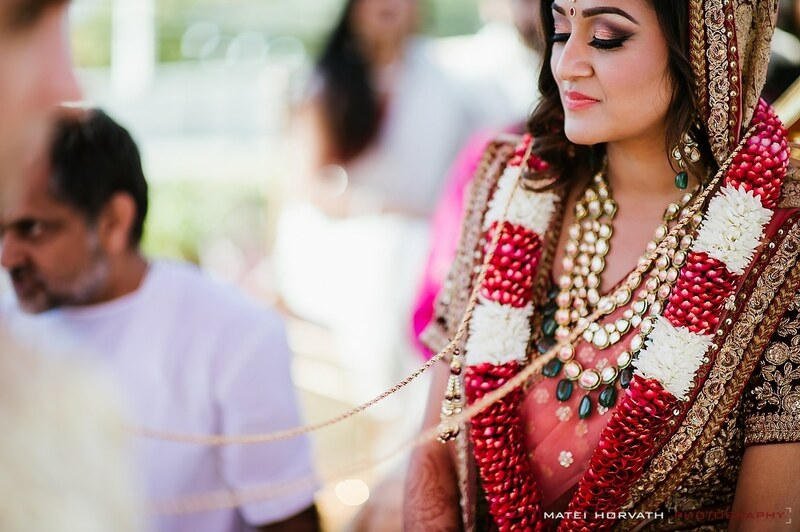 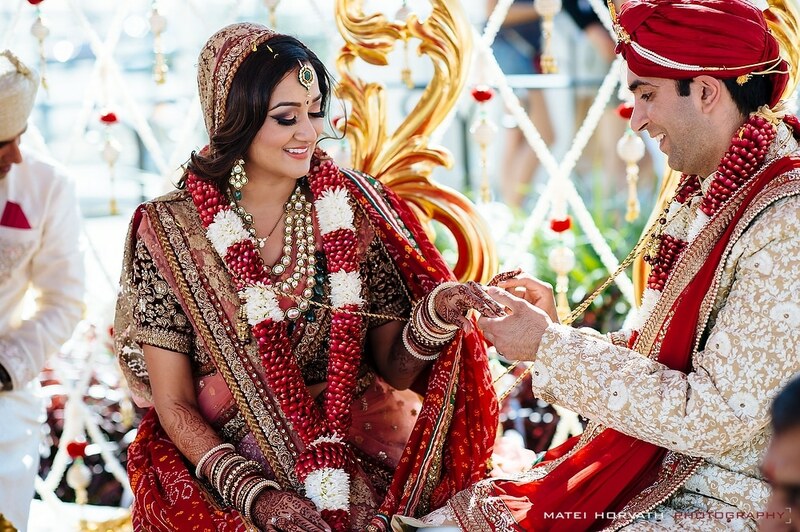 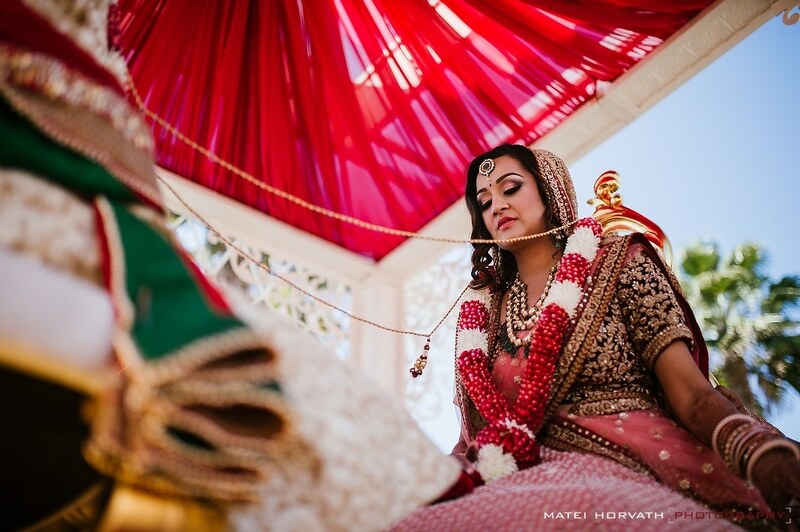 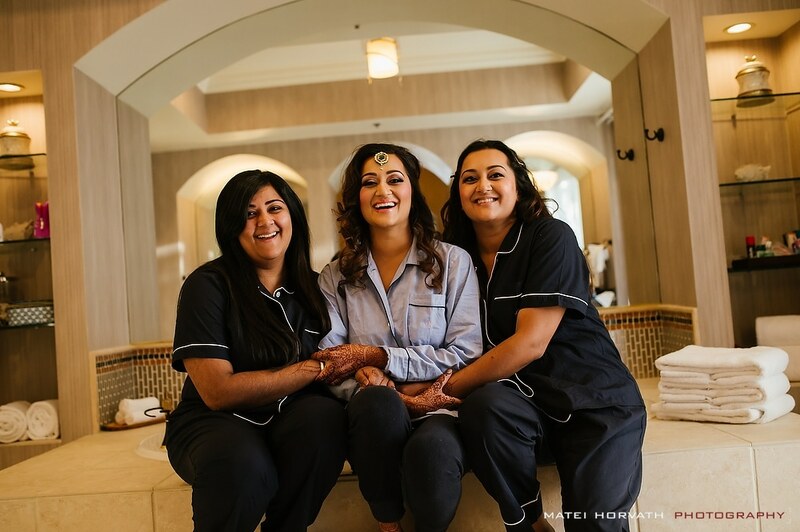 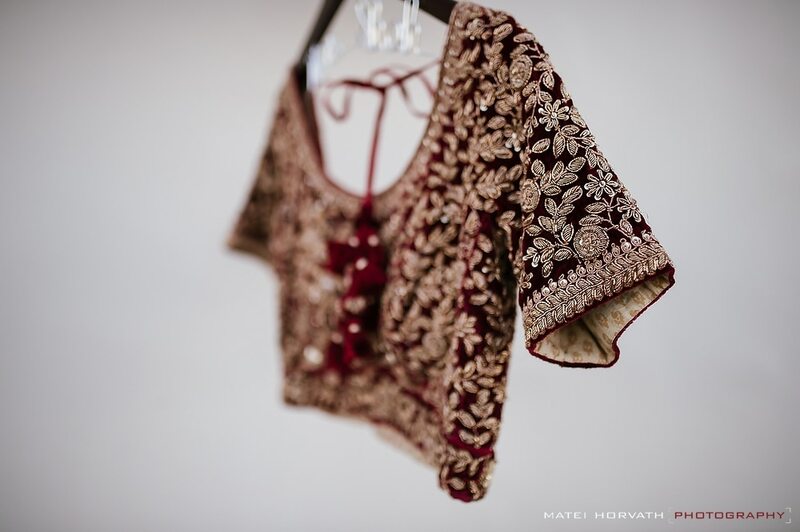 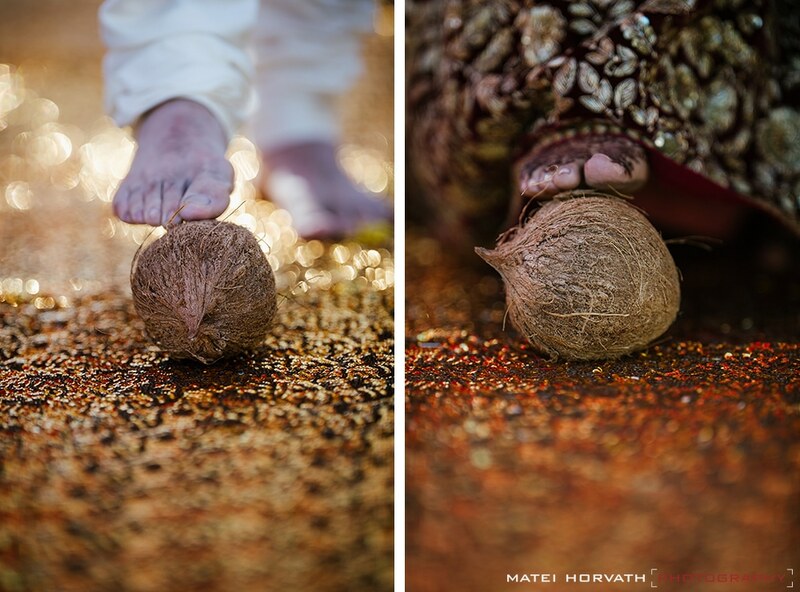 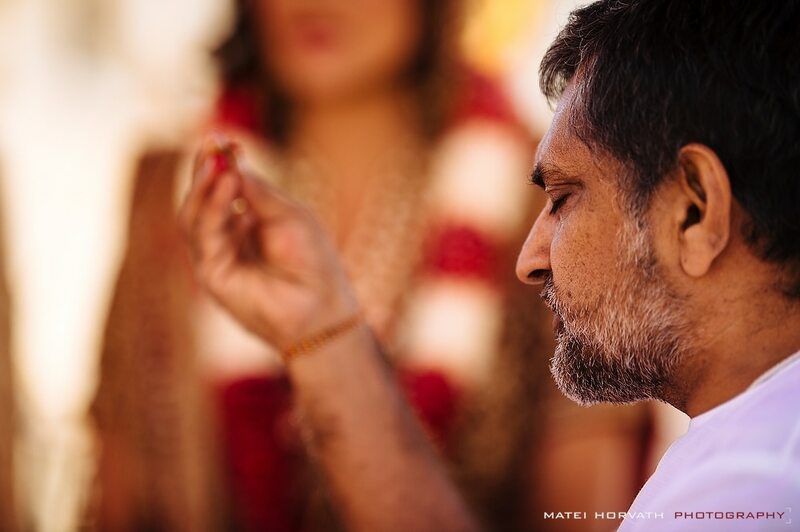 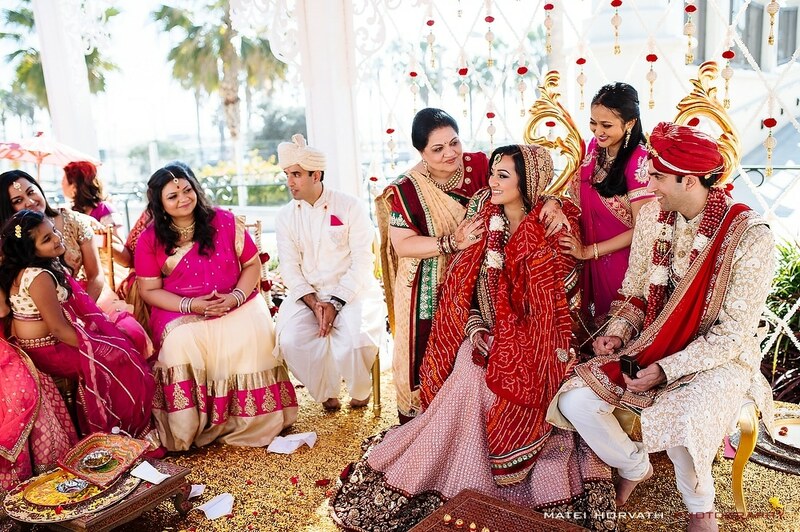 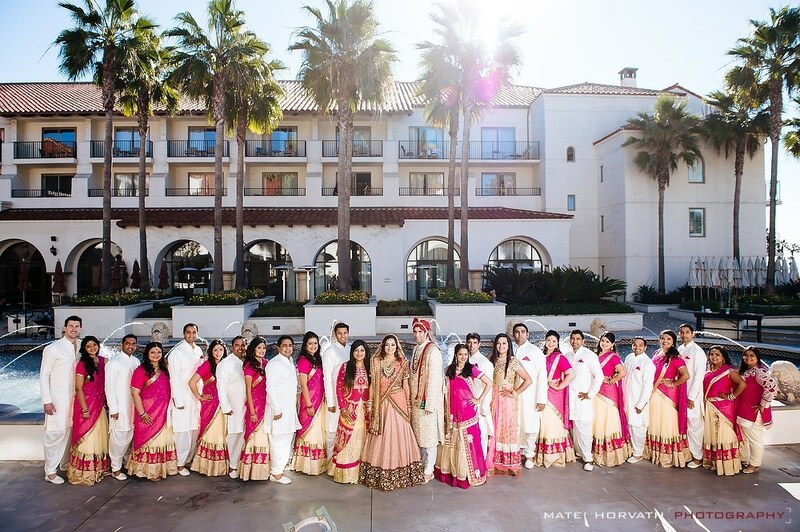 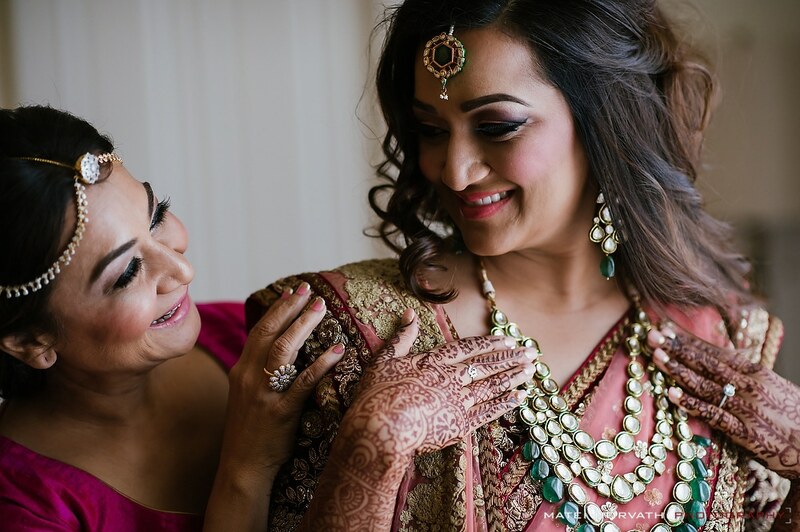 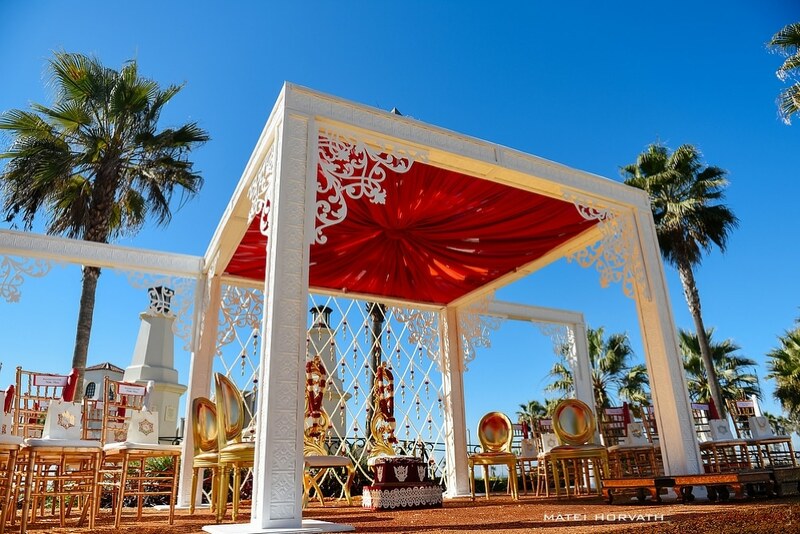 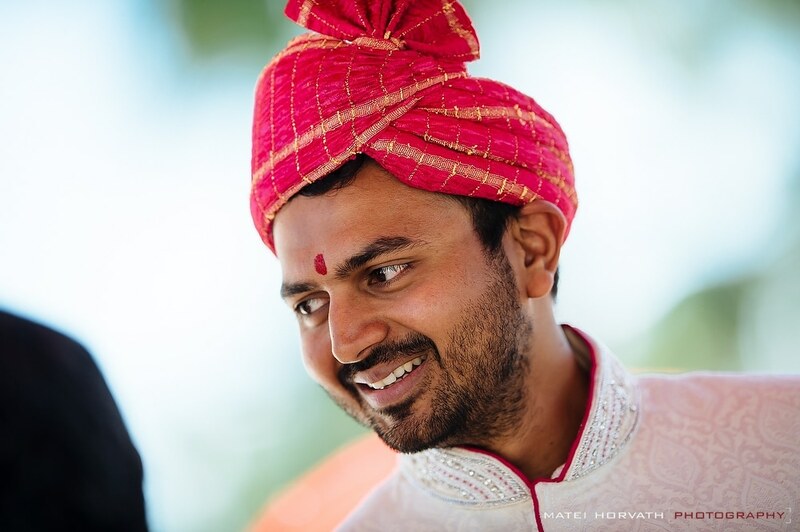 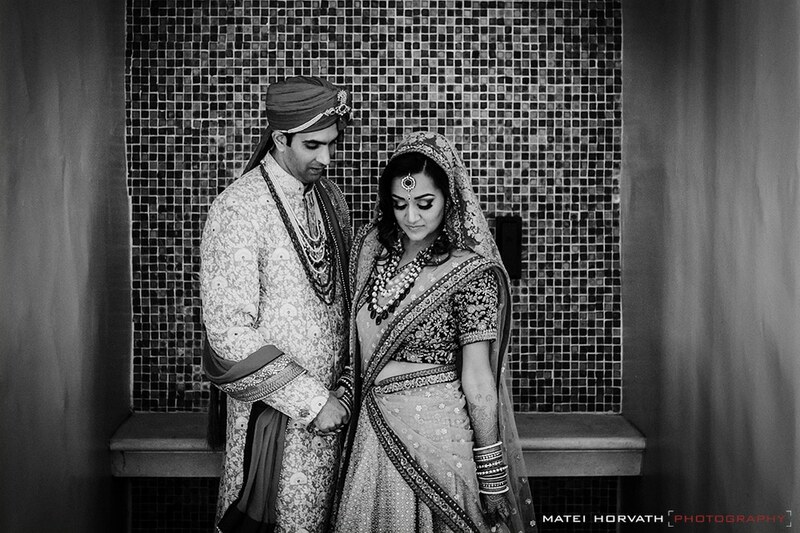 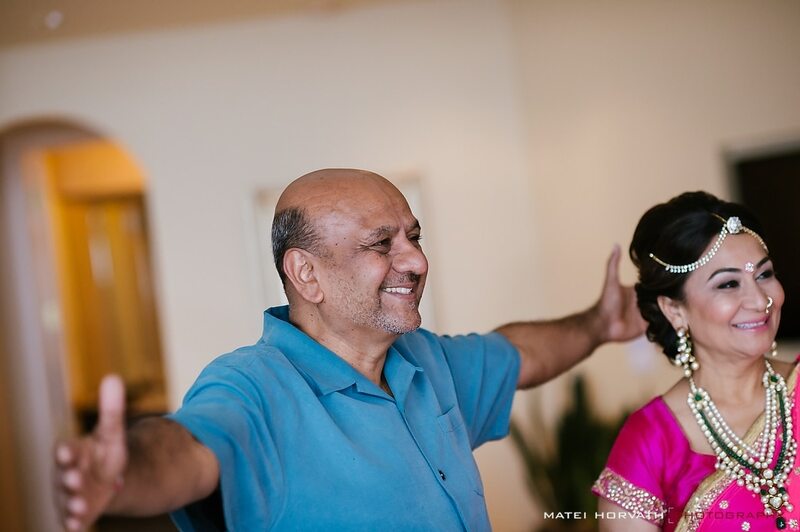 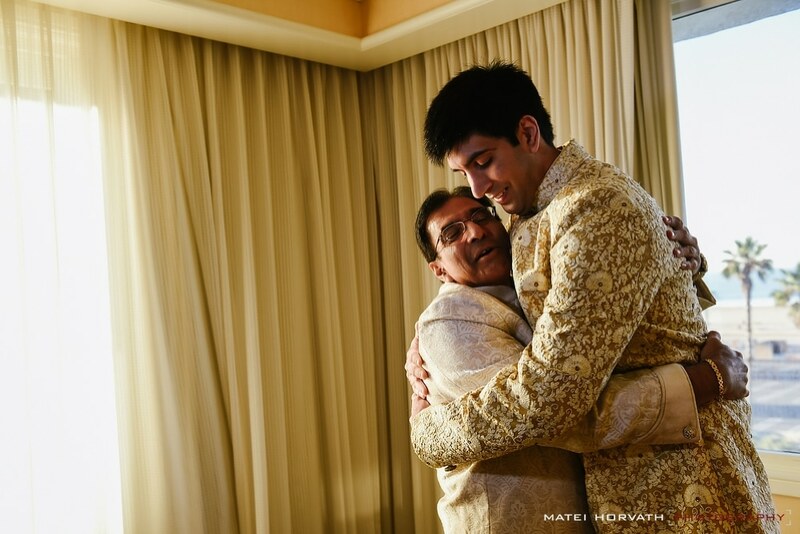 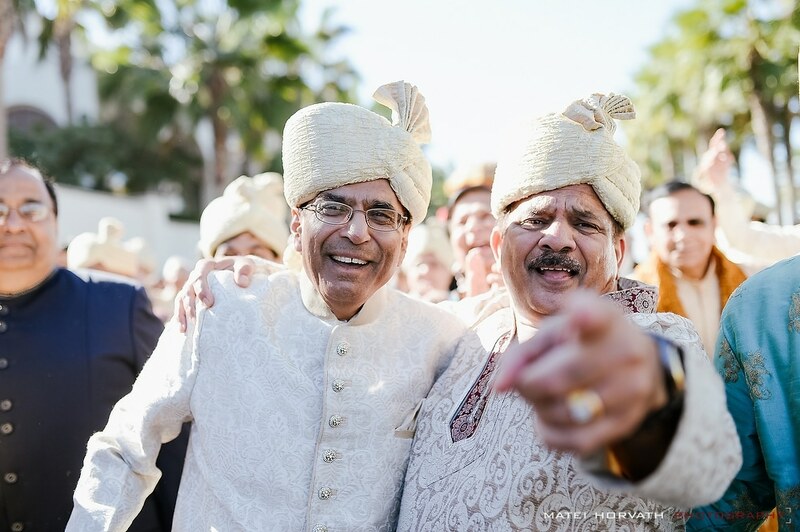 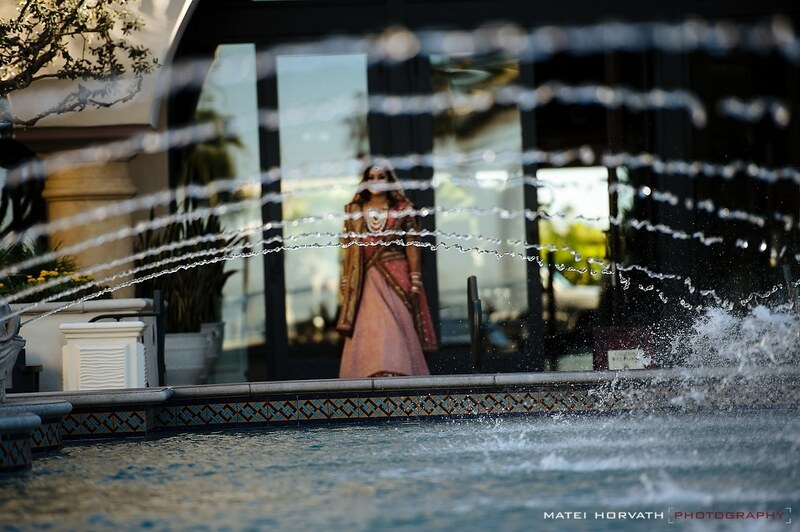 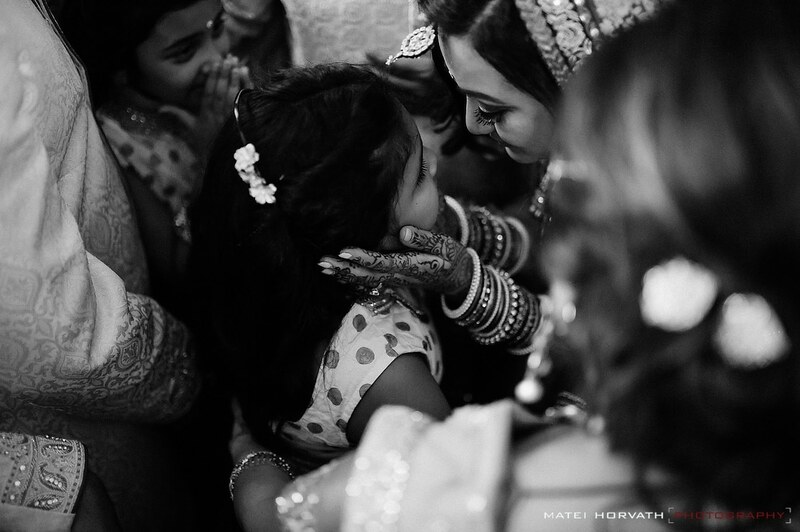 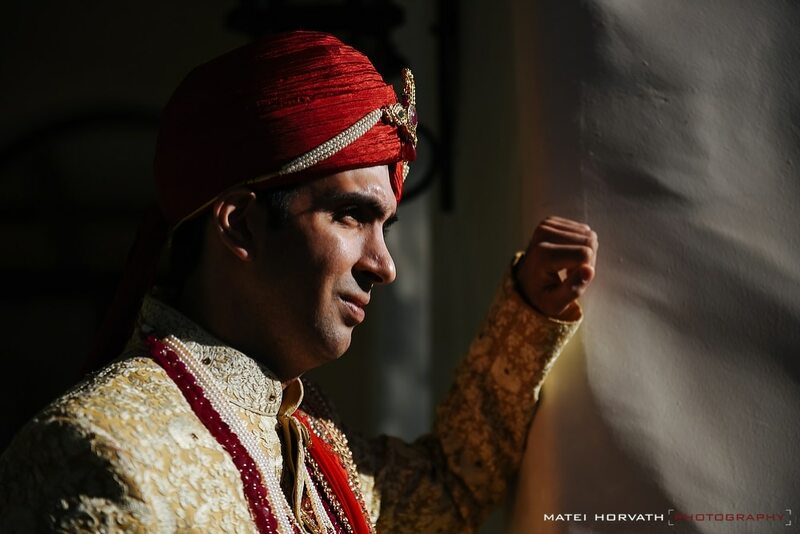 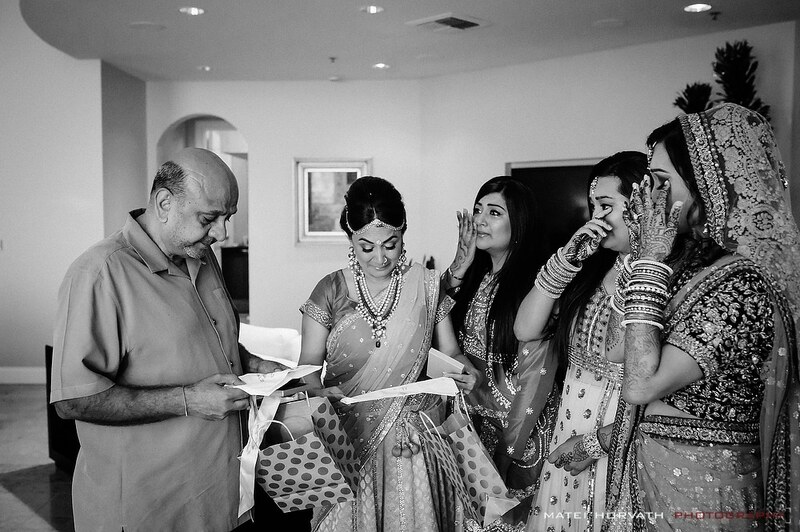 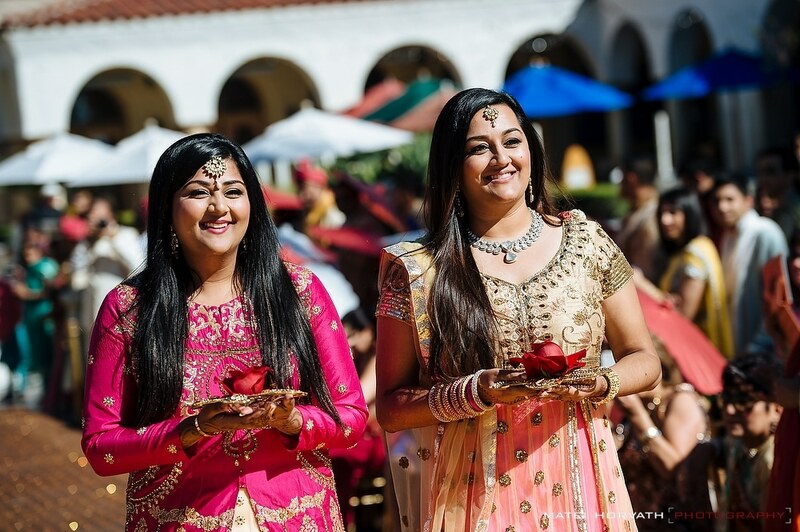 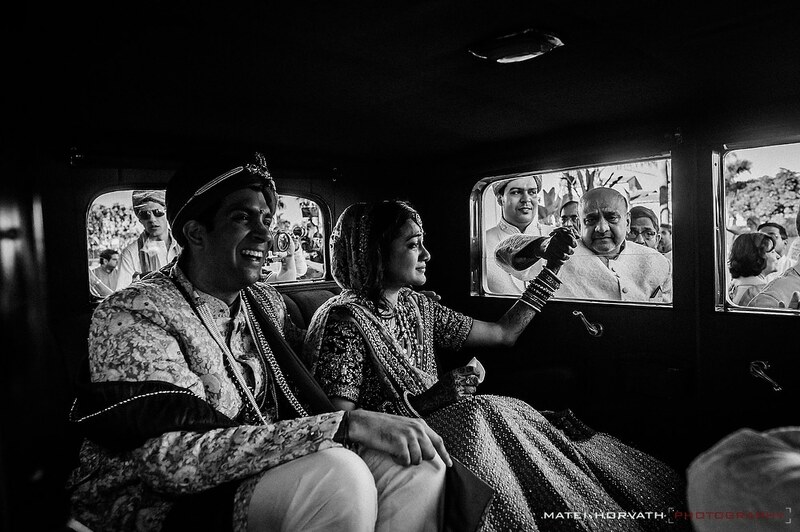 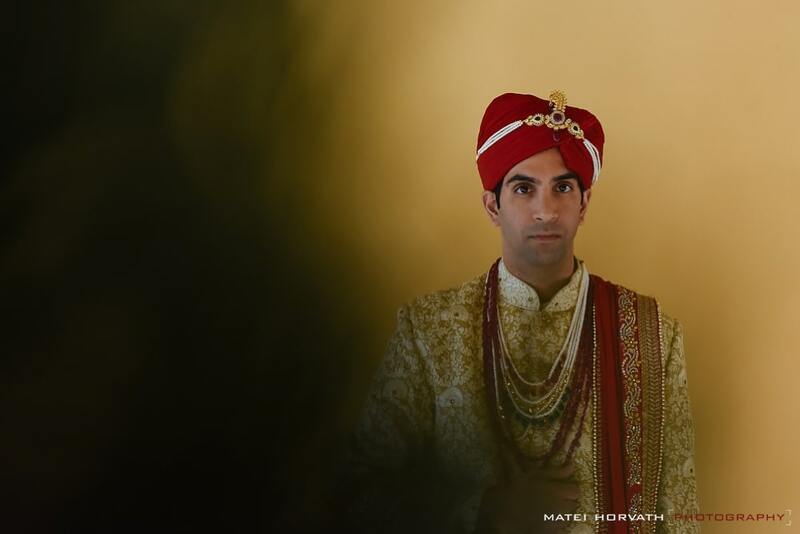 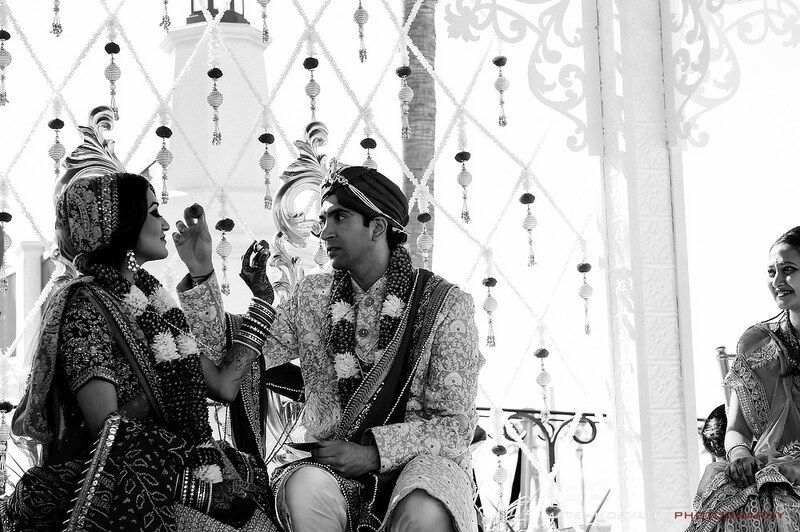 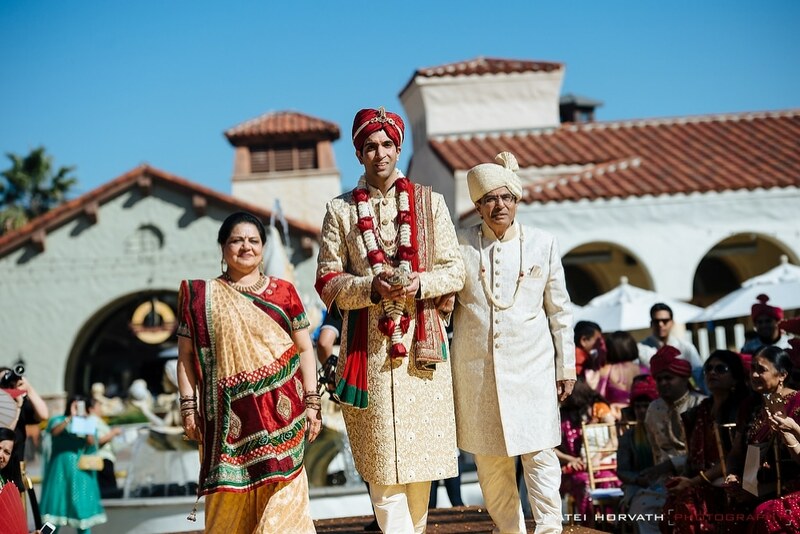 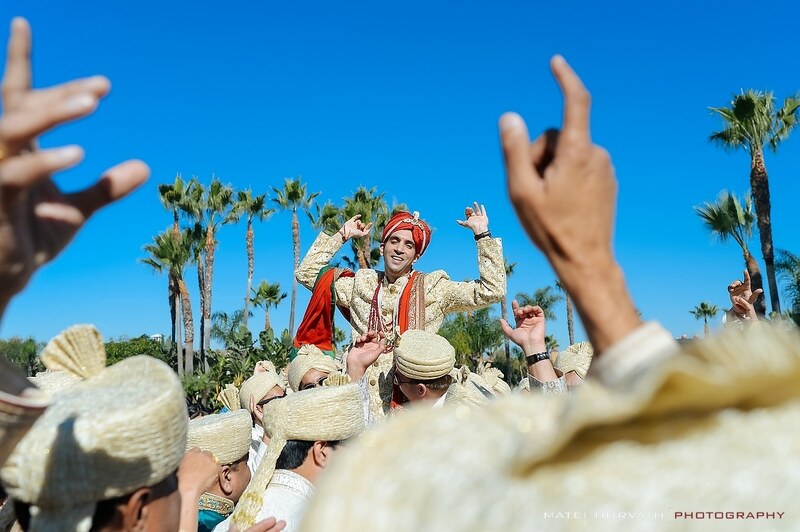 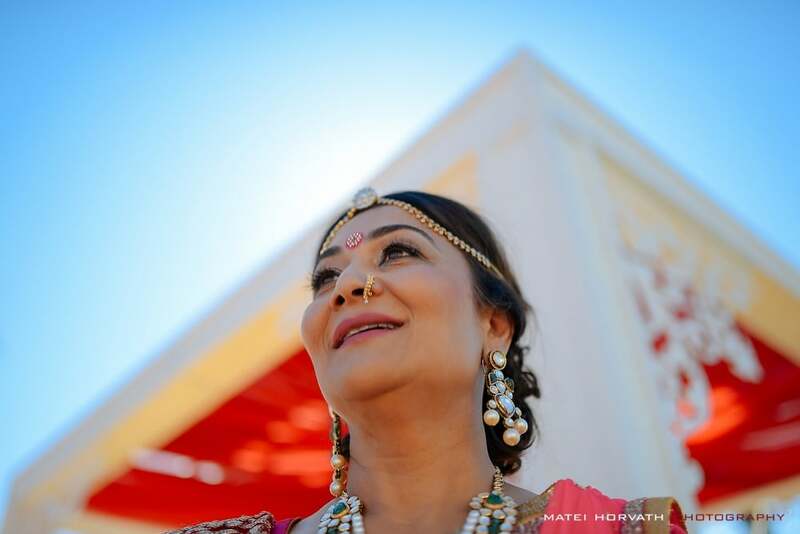 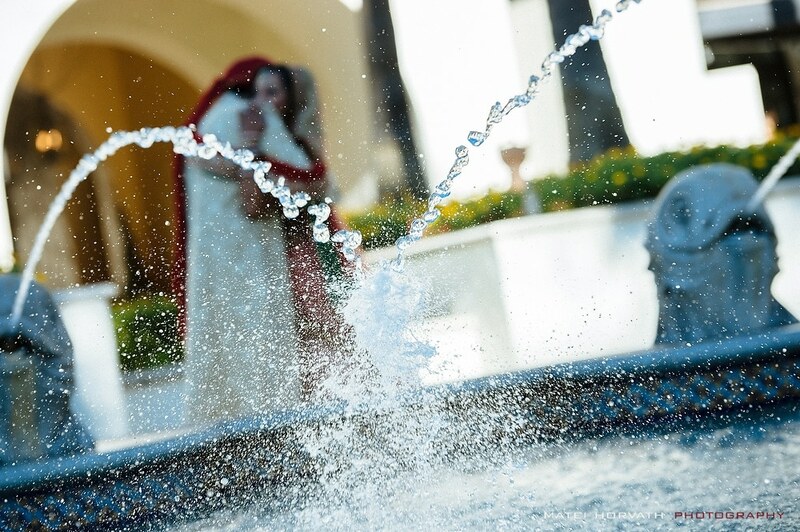 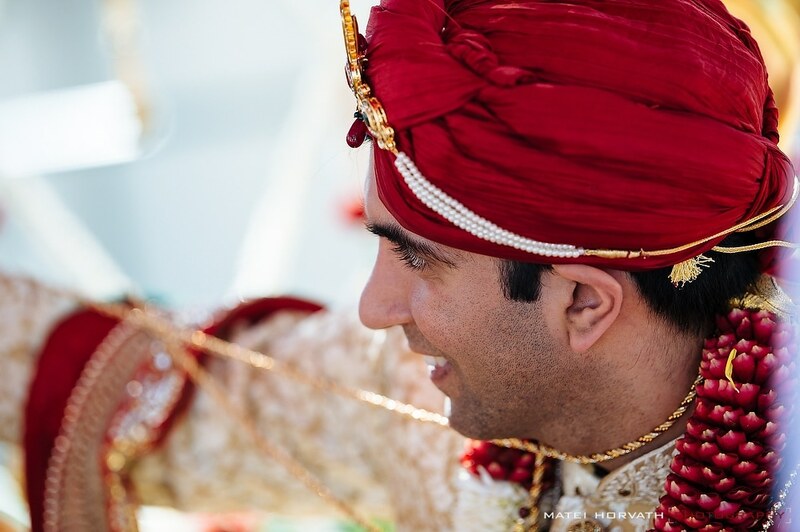 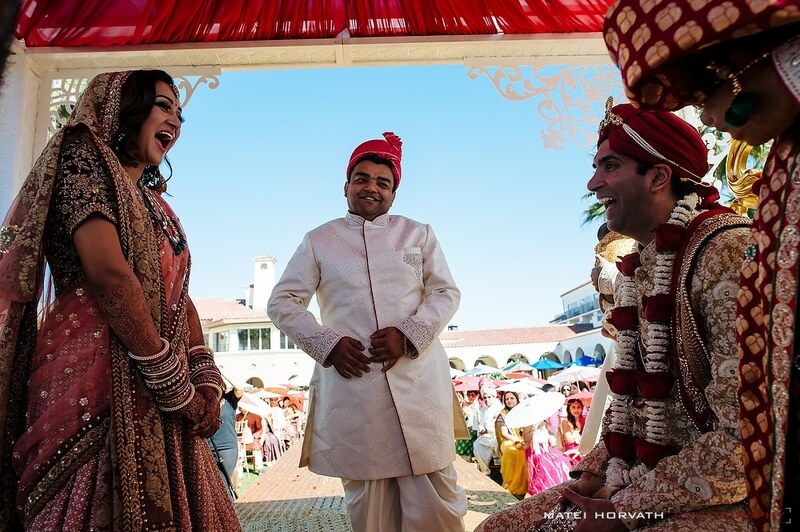 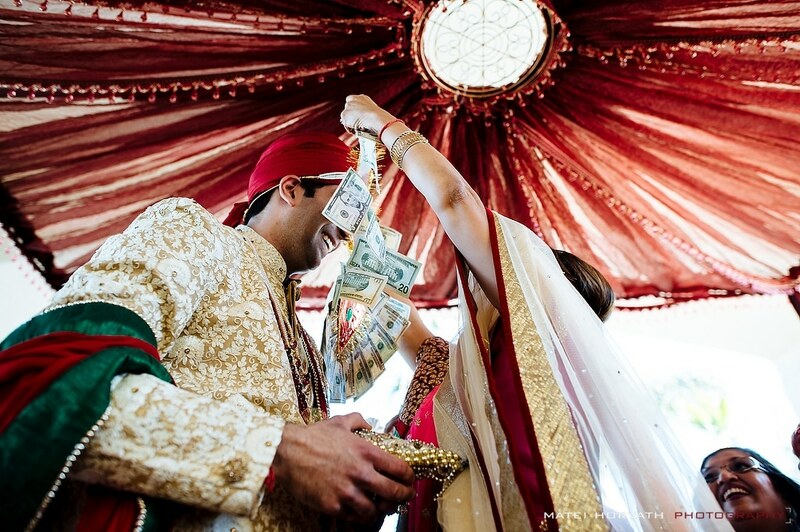 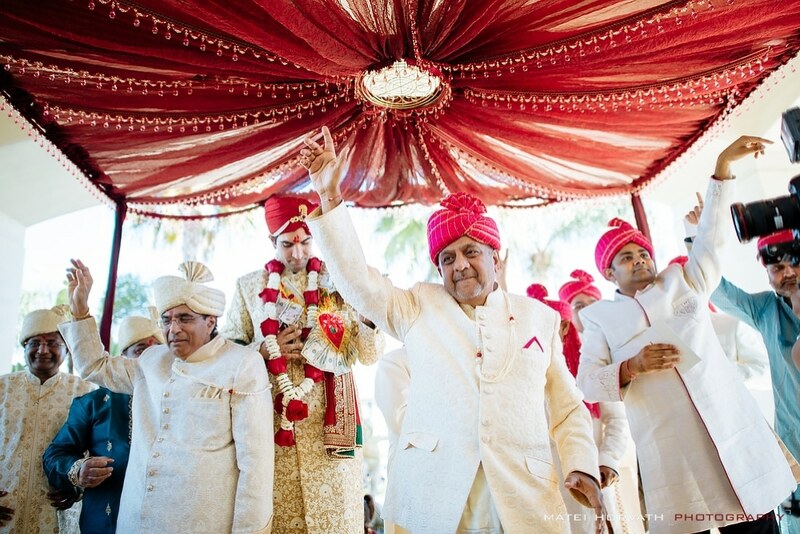 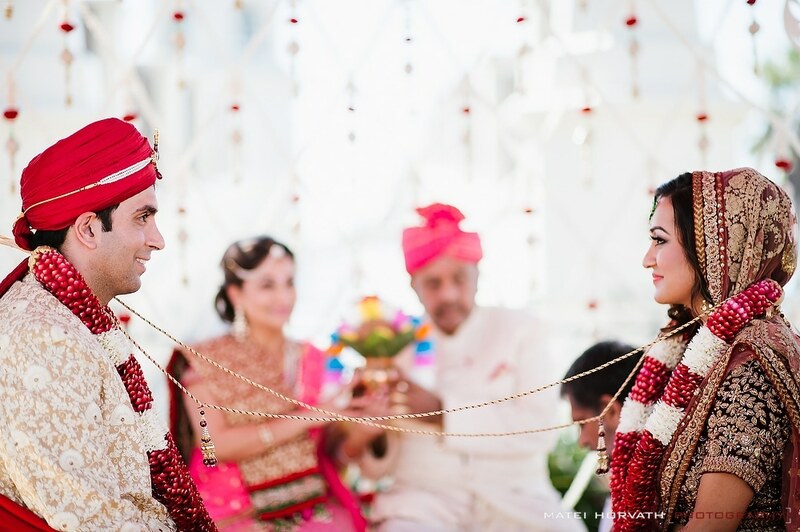 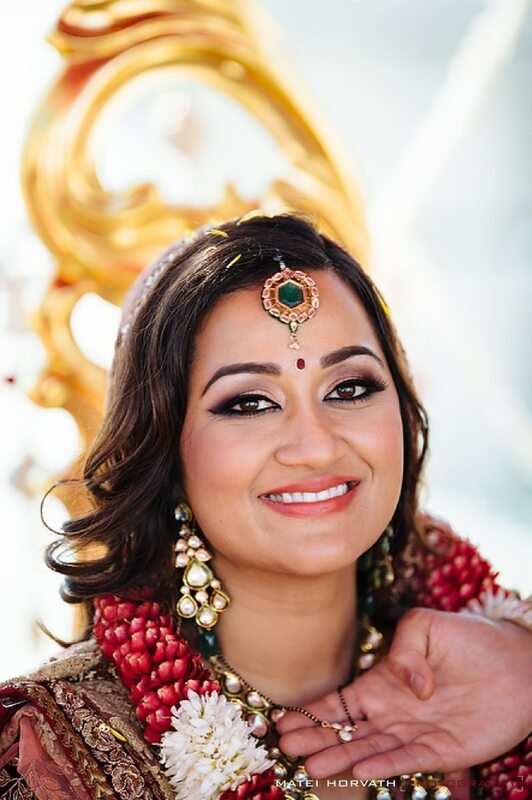 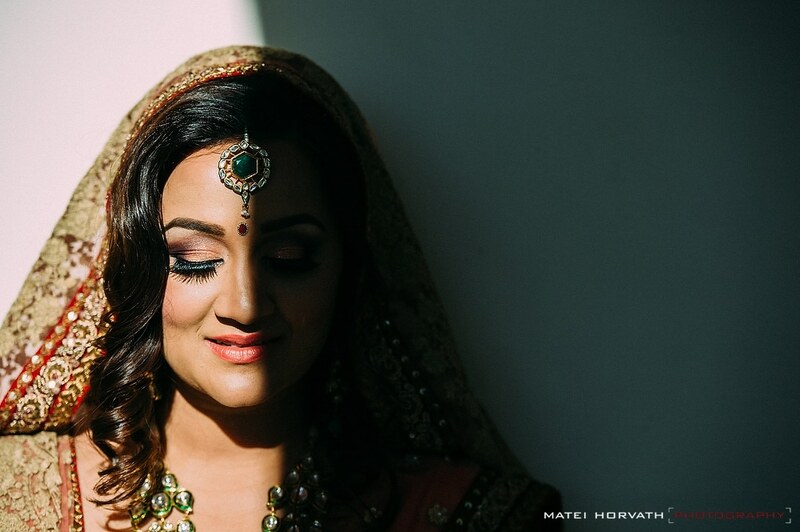 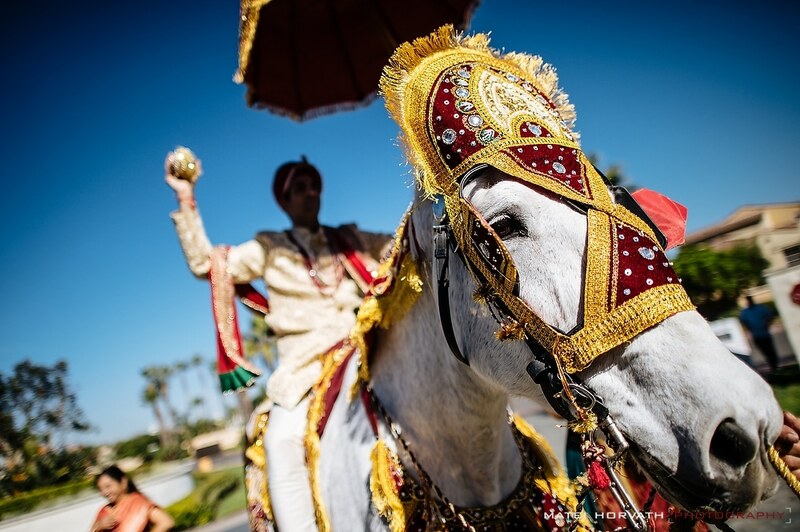 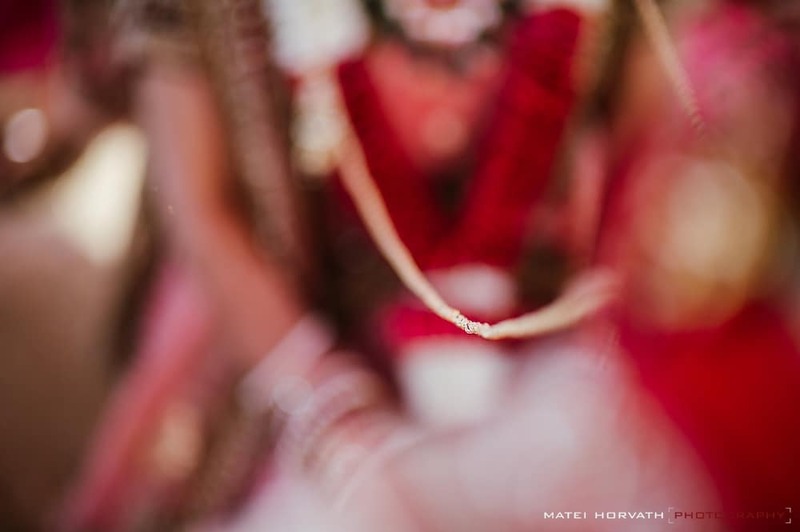 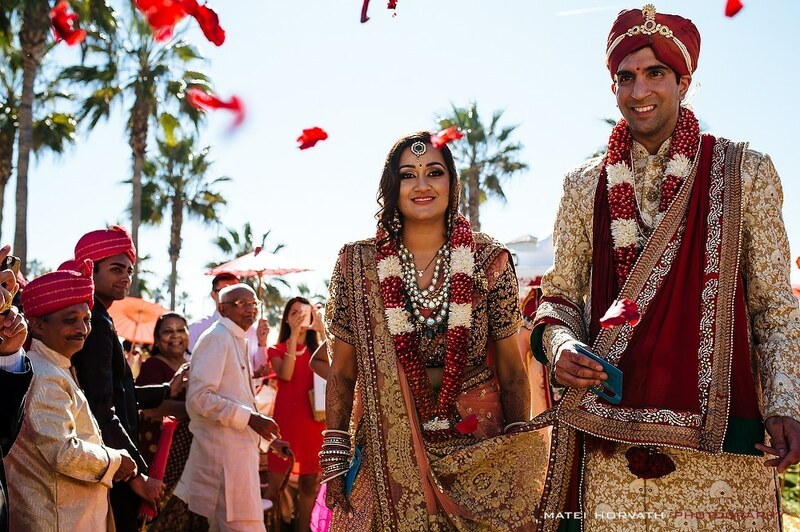 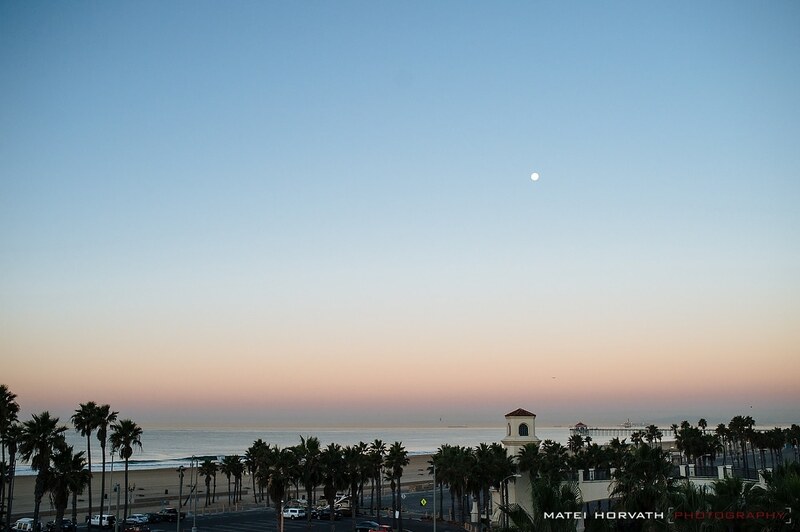 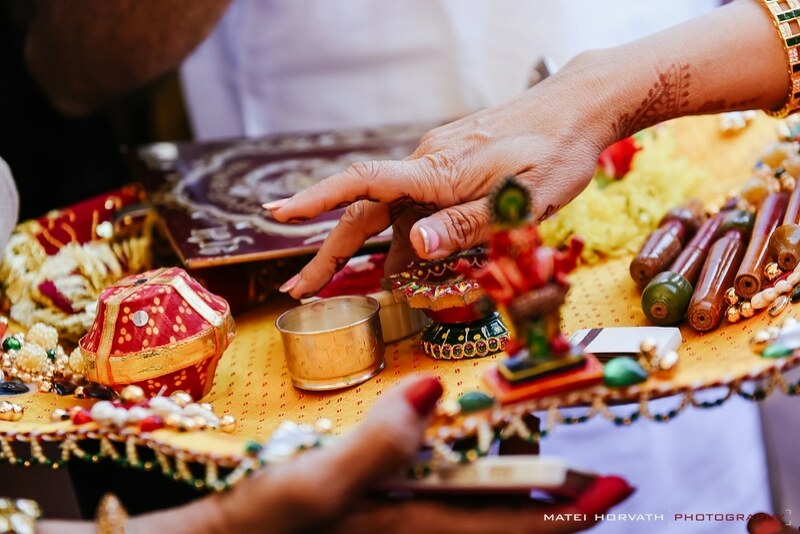 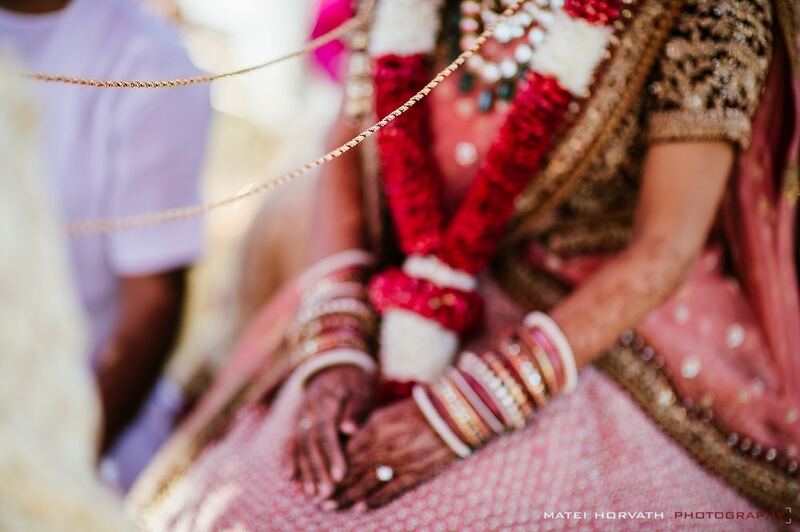 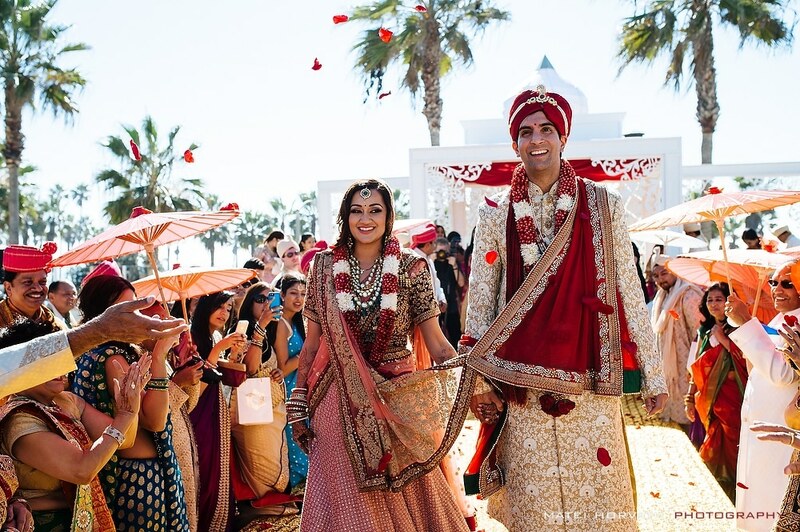 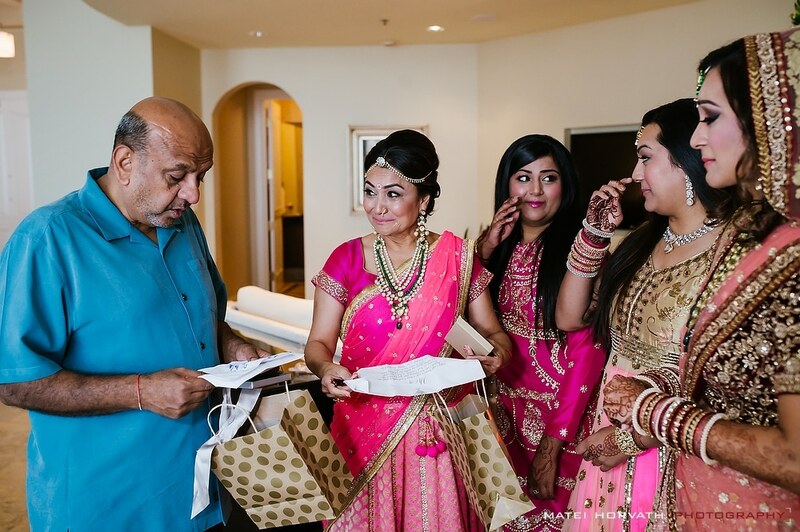 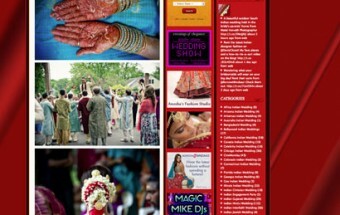 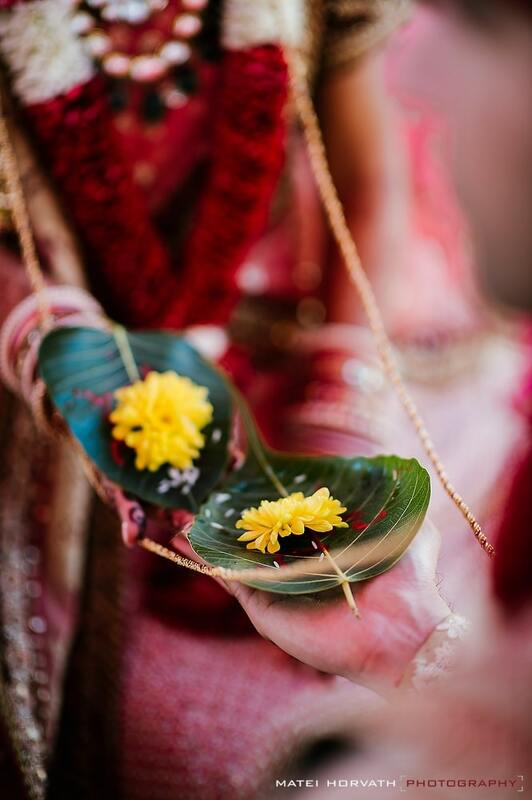 Part II of Siddhi and Ashish’s week long wedding celebrations in Southern California. 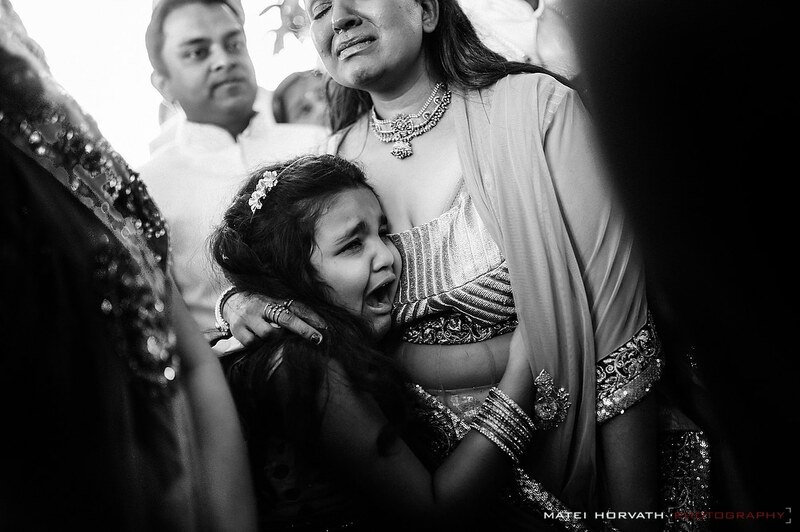 Weddings are emotional. 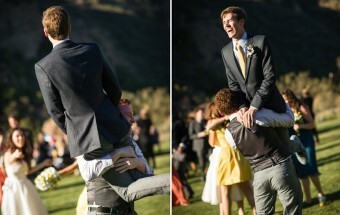 Weddings are beautiful. 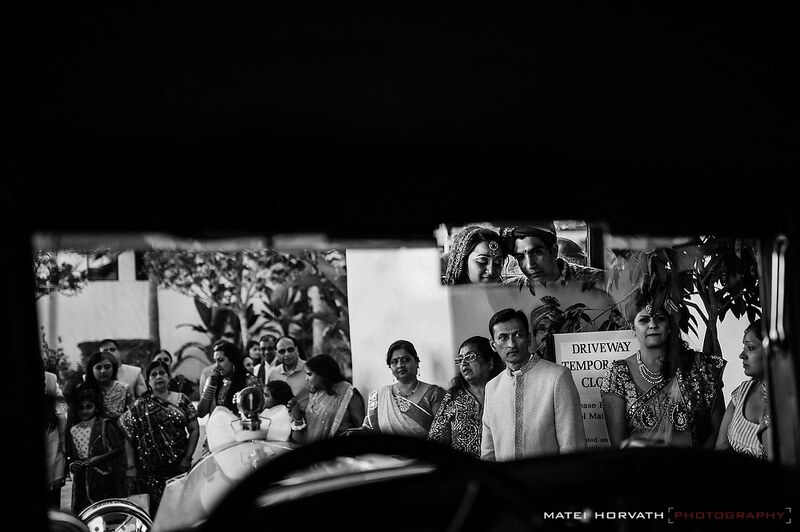 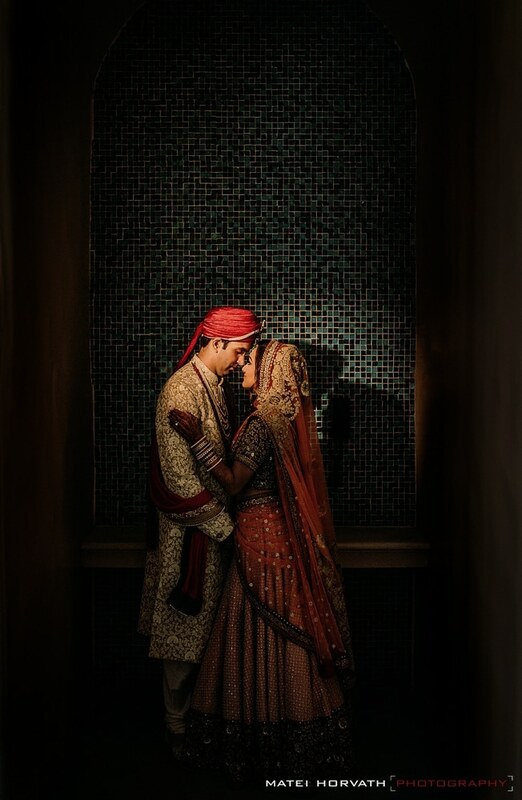 What I love about Indian weddings is that everything is just a bit more intense, in the best way. 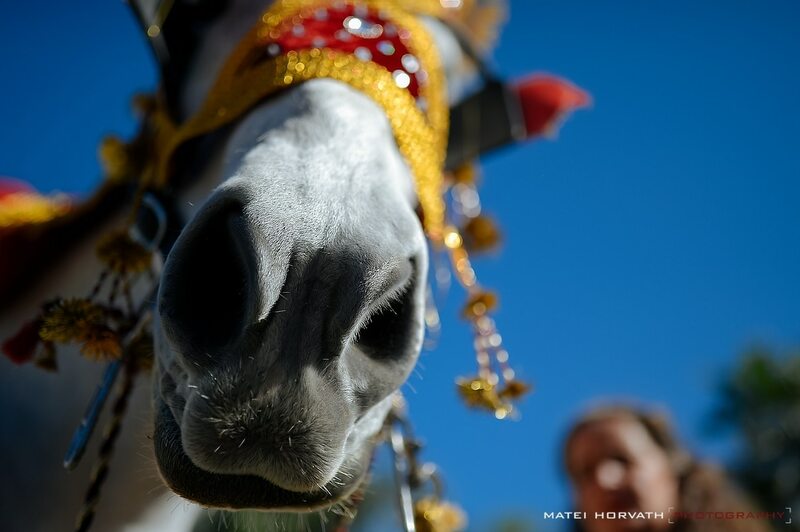 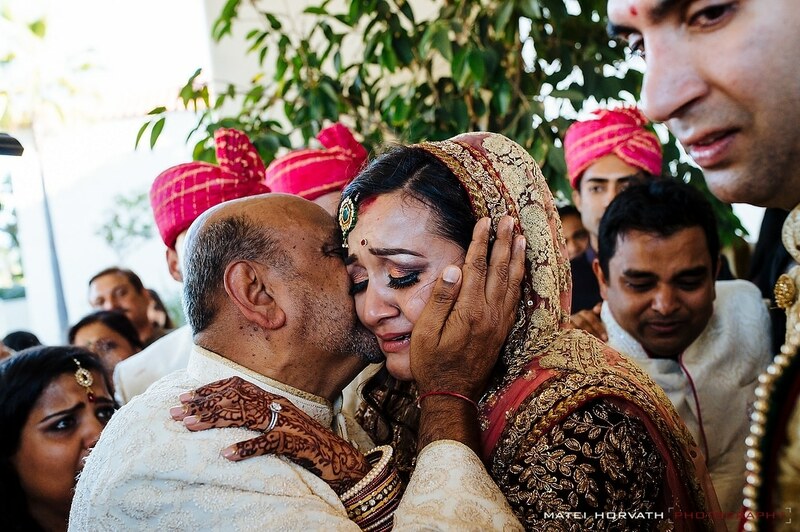 The traditions, the colors, the laughter, the dancing, the singing and – yes, the crying. 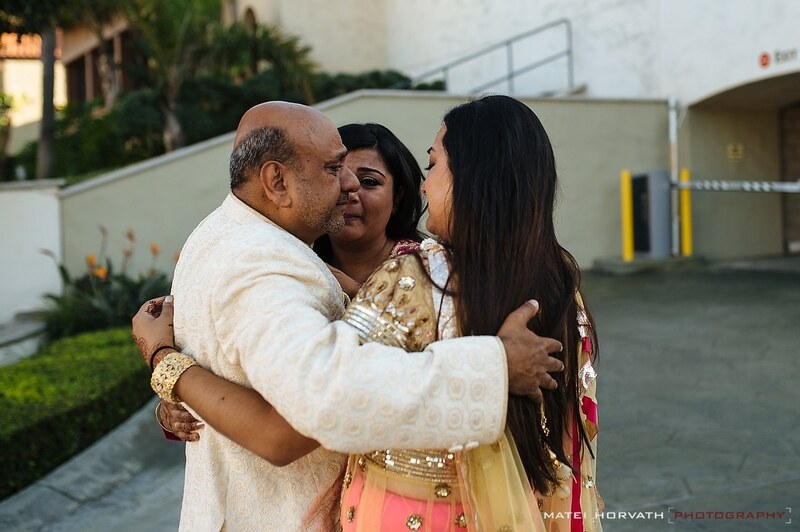 Ever since we had our daughters I notice that anything father-daughter related like the father-daughter dance, or thank you speeches, they just get through my heart and I always get emotional. 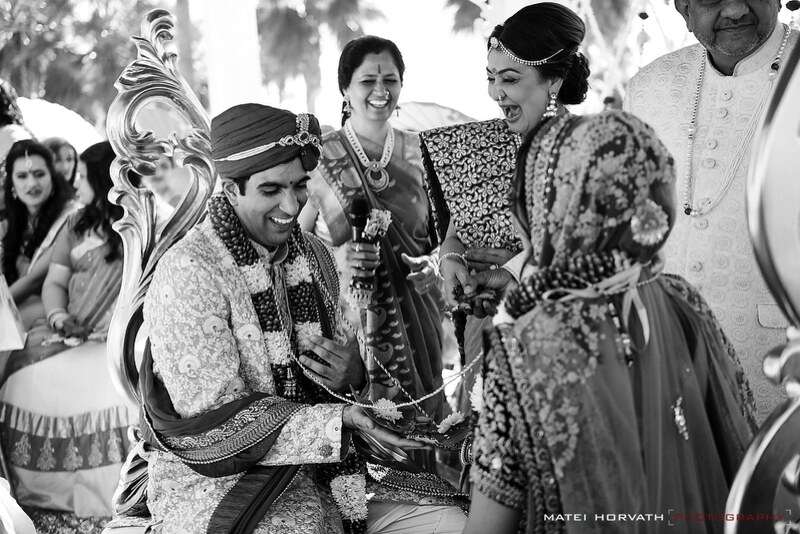 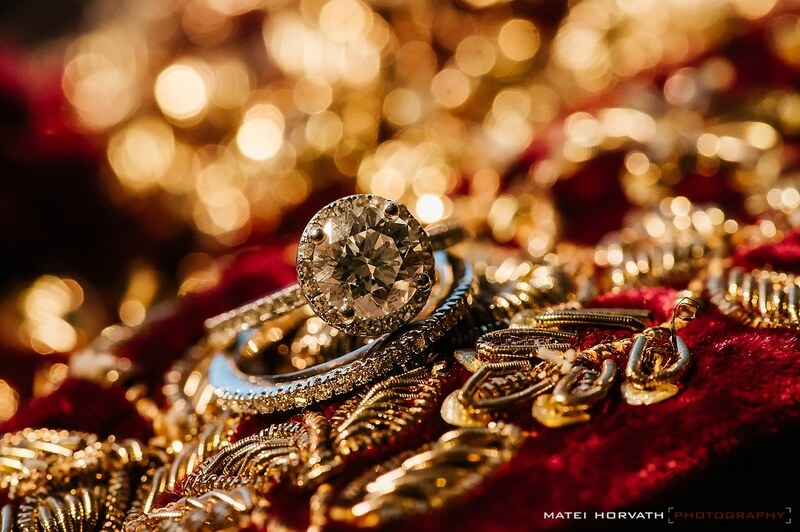 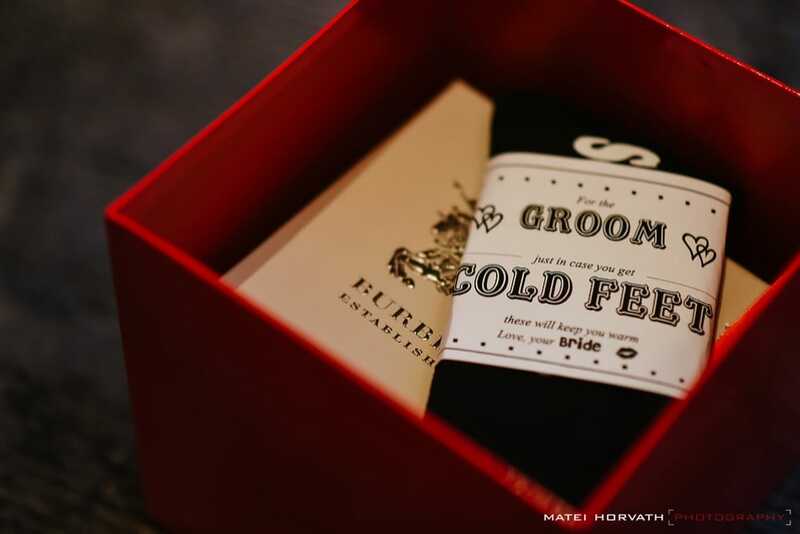 The story with this amazing wedding is –let’s just put it this way- again, a bit more intense. 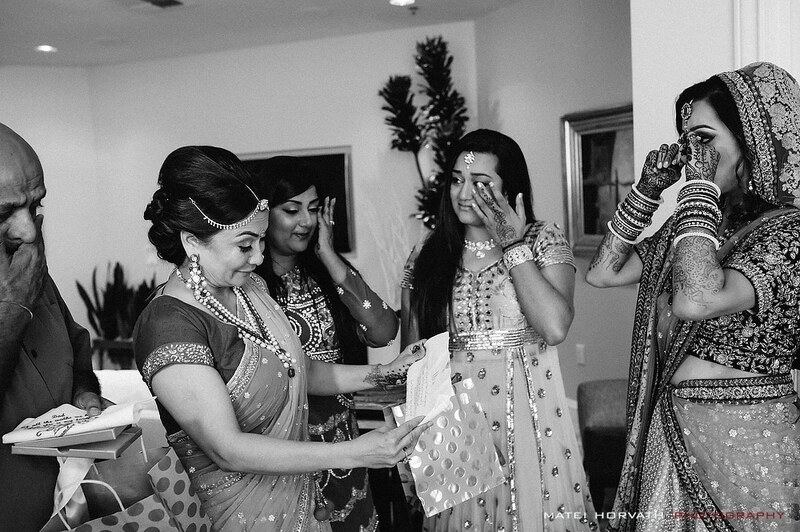 Never have I seen more laughing and crying at one wedding. 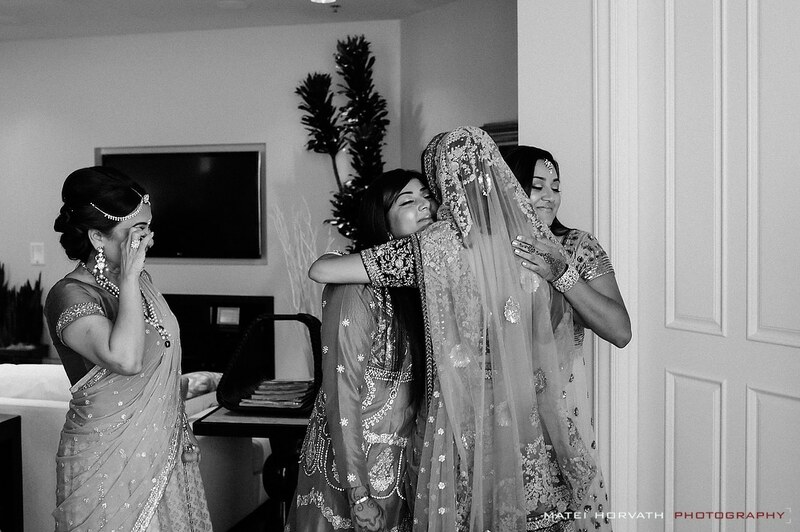 This is a warm, welcoming, loving and intense family that wears their feelings on their sleeve. 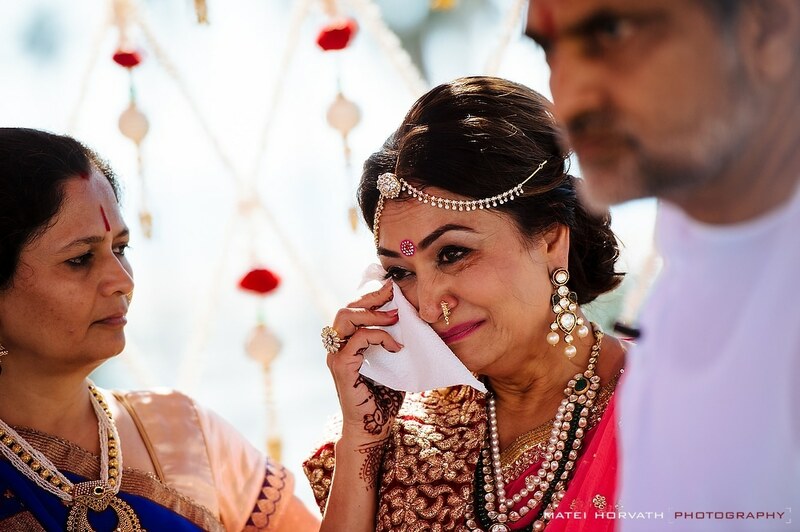 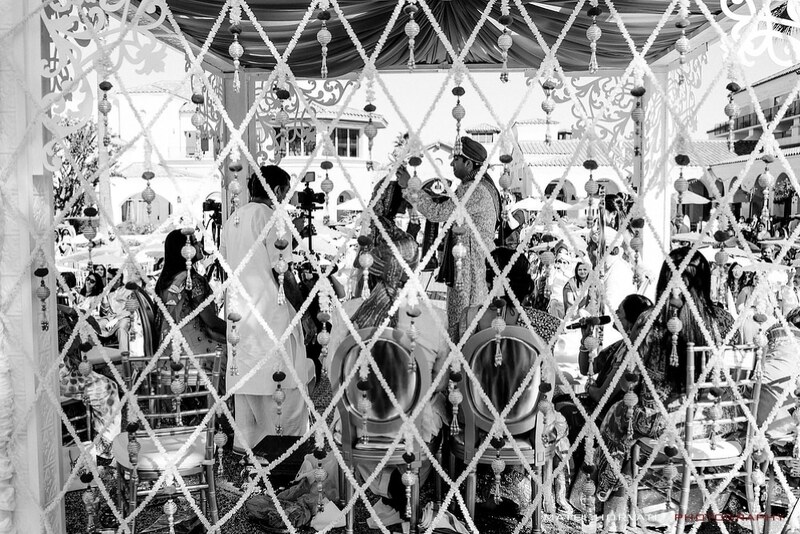 This was so intense that during the vidai (it’s the little ceremony when the bride bids farewell to her family after the wedding) everybody started crying. 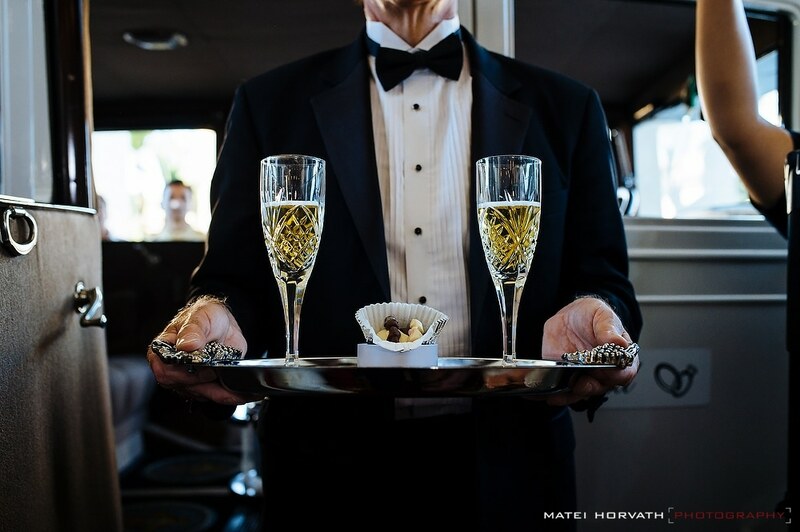 I mean everybody! 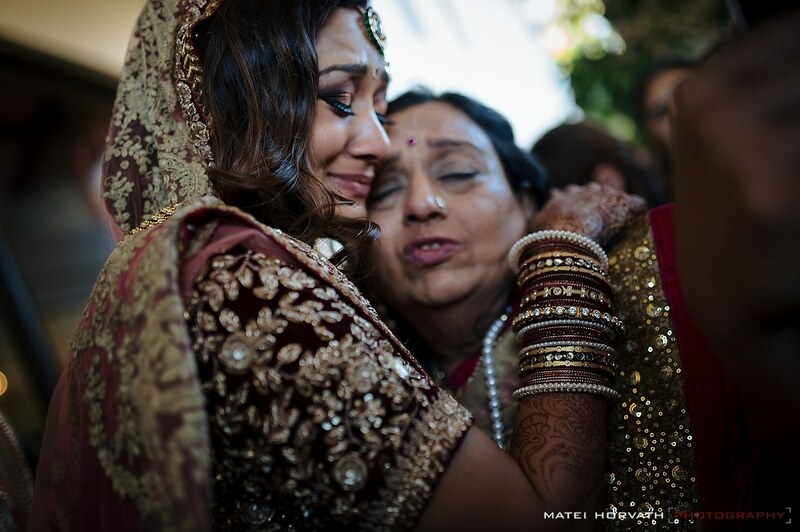 To such an extent that even I had a hard time wiping my tears off so I can shoot. 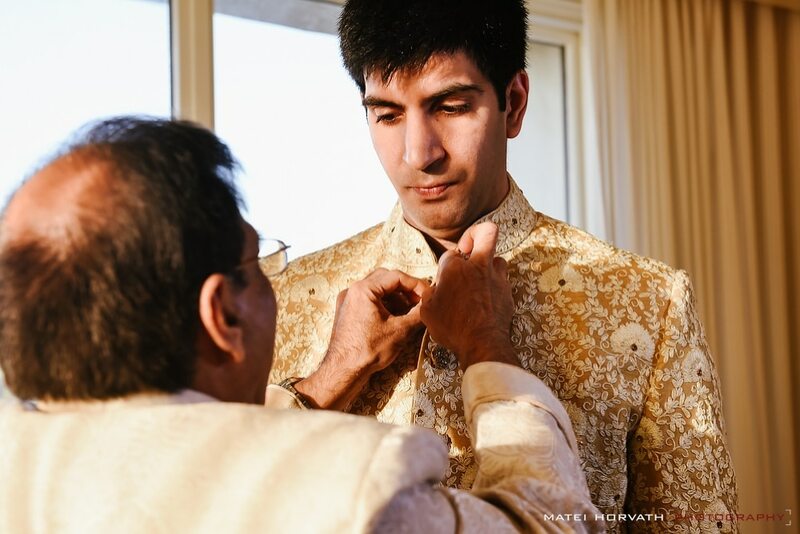 Towards the end, the bride’s mother glanced at me and of course she obviously started laughing because I was balling like a small child – and yes- I became briefly the center of attention and maybe a well-deserved distraction. 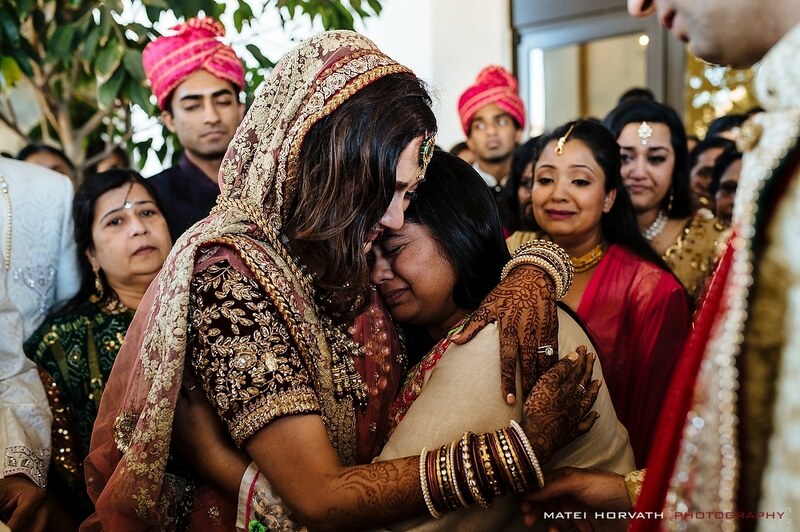 Not necessarily great if you are going for the stealthy ‘photographer’ look but nevertheless…I’m proud to say…I cried too when Siddhi left her family just like her uncles, cousins, sisters and parents. 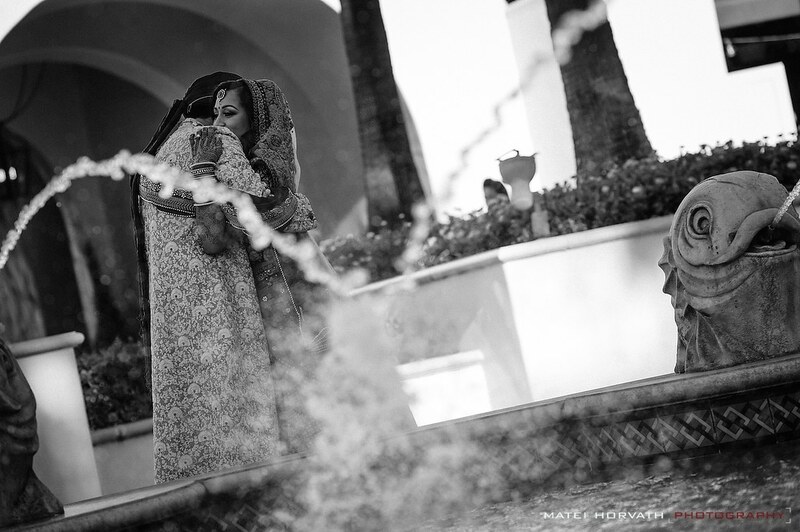 Thank You so much to Idena Beach and Attila Iuhasz for their dedication, talent and hard work as second shooters!